Classic Tire prices starting at only $27 per tire! 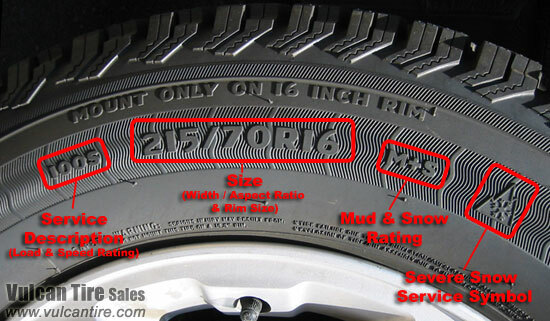 Select one of these tires when you require a tire designed for use on a Classic Car or Truck. 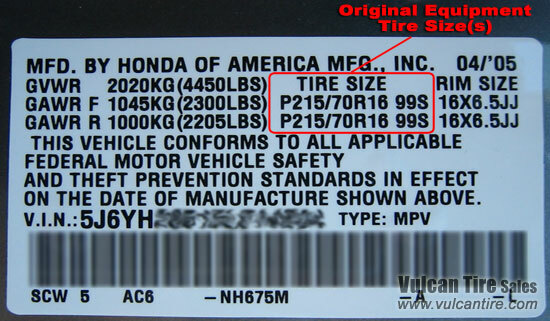 Use the drop-down boxes below to search for Classic Tires by size. Browse Classic Tires by brand below.